Smart Cards is one of the Emerging Trend and very popular these days. 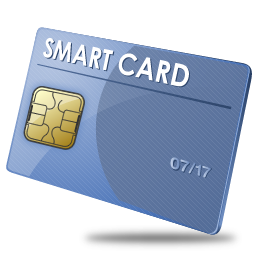 A smart card contains a "chip" with memory and is typically used to hold customer account information / Money / Balances/ Points. The card is inserted into a device called as Smart card reader mechanism that can read and write to it updating information appropriately. It is more secure than a magnetic stripe card and can be programmed to self-destruct if the wrong password is entered too many times (For security purpose). Where I can Use Smartcards? Electronic Cash, Loyalty Programs, Health club, Library, Fuel Club, Utility & Identity Card … and of much similar type of applications as per required. Big Shopping Malls/ Store owner / Warehouses uses & knows how good Gift card program can be useful to keep old customers coming back again and again. In this way you can maintain a proper relationship between you and your customers. 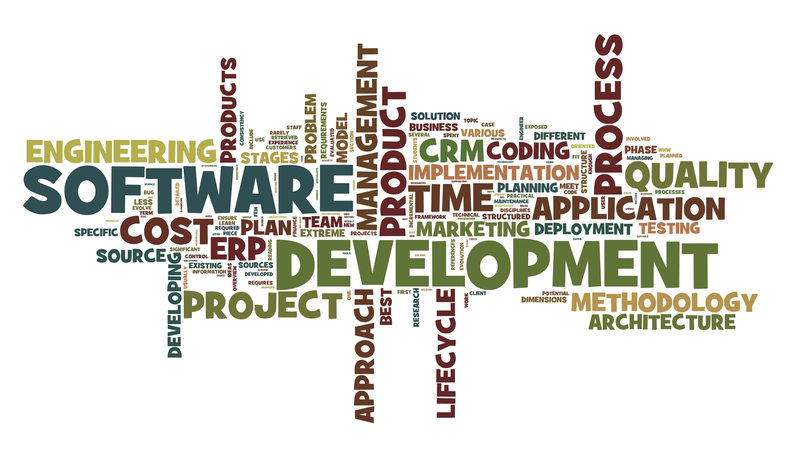 Auto sync codeless Management – Personalization / Issue / Transactions. User Friendly Interface with tool tips. Compatible with any International Standard of Card Readers.